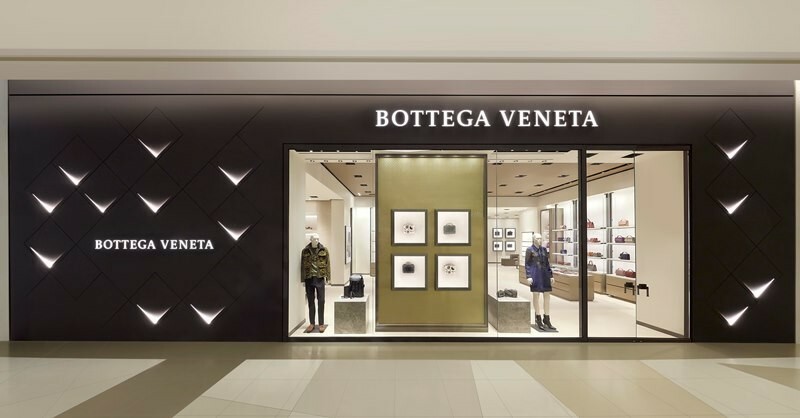 Bottega Veneta recently opened two new boutiques in Bangkok, Thailand.The boutiques are situated at Siam Paragon (opened on October 20th, 2018) and Icon Siam (opened on November 9th, 2018). 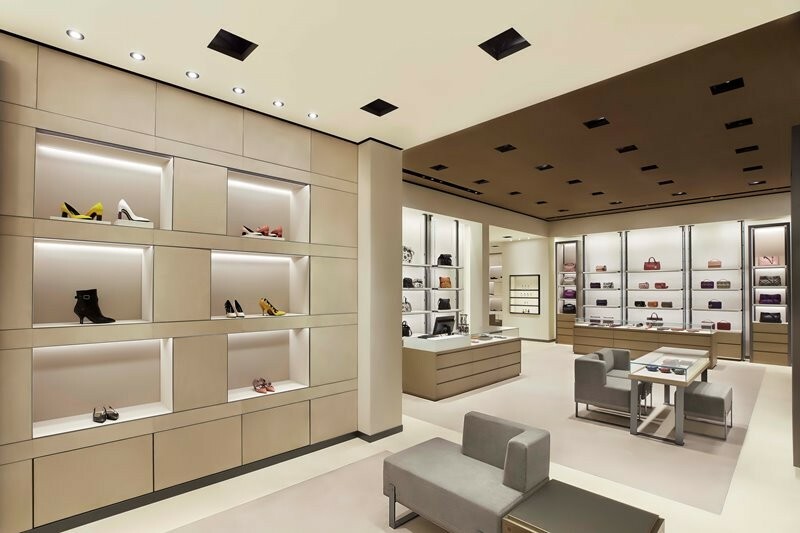 The stores offer an extensive range of Bottega Veneta products for both women and men, including handbags, small leather goods, shoes, jewelry, luggage, fragrances and eyewear. The design of the stores is centered upon the idea of using light and space to create a sense of intimacy and sophistication—and a thoroughly luxurious shopping experience. Every element of the interiors, from the walnut tables and handcrafted vitrines to the door handles sheathed in leather, has been custom-made. Among the notable design features are walls covered with ultra-suede and custom-dyed, pure New Zealand wool carpets.